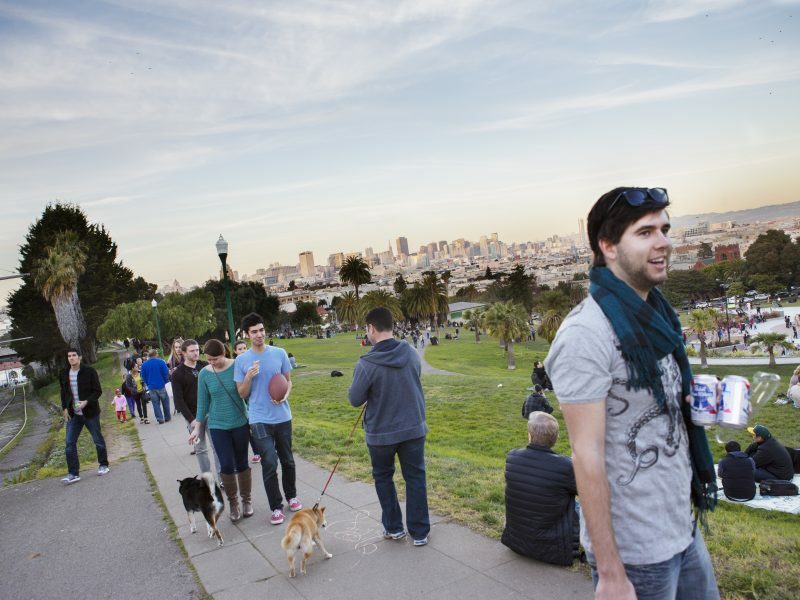 Hipsters, techies, and all types in-between flock this Mission District hangout, which catches some of the city’s best weather and offers supreme people-watching opportunities. On weekends, the palm tree-speckled park is home to events like outdoor movie nights and robot dance parties. San Francisco-based journalist Laura Kiniry will be back in our first issue of 2018 for a full guide on San Francisco, in stores in February.